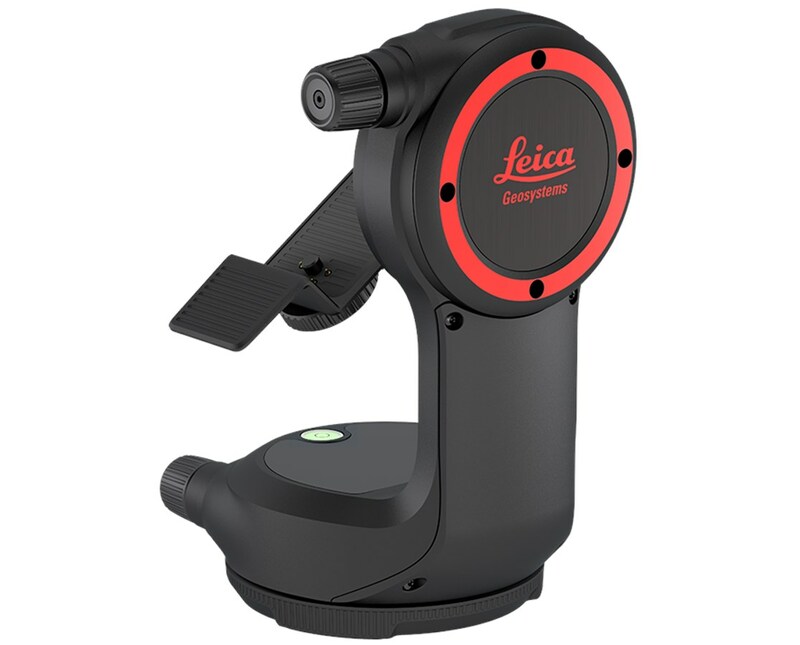 The DST Bracket for Leica Disto X3 & X4 is an essential accessory for the Leica Disto X-Series distance meters. It provides comfort in handling the device while allowing easy usage. It is built to withstand the ever-changing outdoor condition. 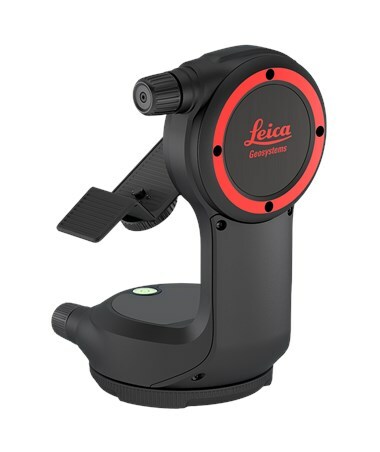 This bracket quickly and firmly attaches to the X3 and X4 distance meters.